Feel the firm. Like tightening in a bottle, our bestselling anti-aging gel-serum visibly lifts, plumps, and firms for a smoother, younger appearance. Score real results in real time with a few drops of this cruelty-free beauty breakthrough. It floods the skin with moisture, lifts sagginess, and fills in the appearance of fine lines fast. Similar to traditional hyaluronic acid, water-binding hyaluronans add an instant shot of hydration, to keep skin looking tighter, firmer, and more youthful. Visibly lifts, smooths, plumps, and hydrates skin. After cleansing, massage two or three drops into your face and neck. Follow with moisturizer and reapply as needed. Can also be used a primer to help firm and plump under makeup. Hyaluronans I & II smoothes the appearance of fine lines and wrinkles. 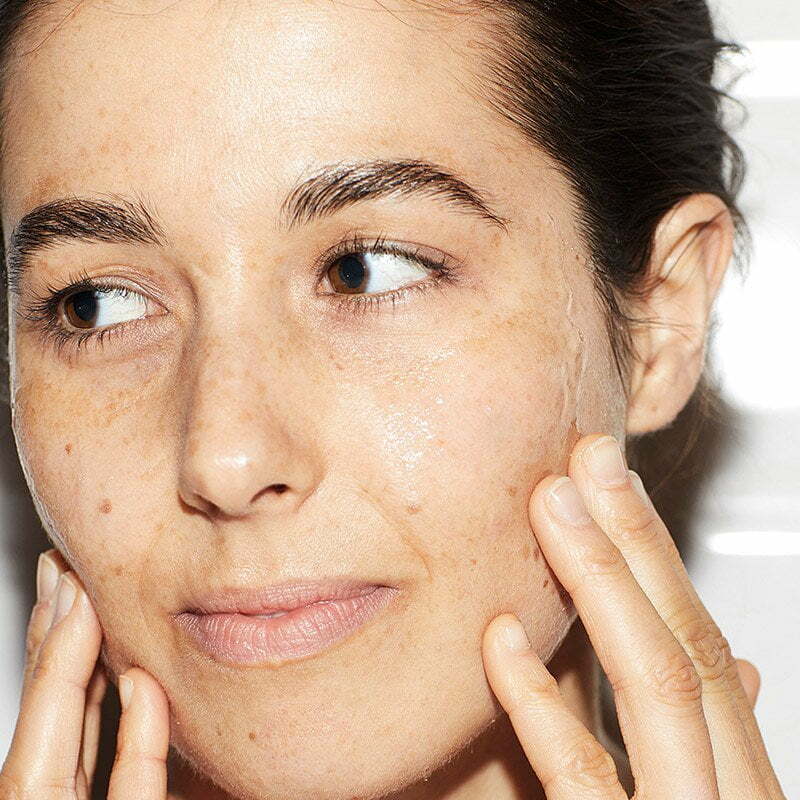 83% of women agreed their skin was firmer after 30 minutes. 90% agreed after 6 hours. Gently massage half a pipette into freshly cleansed skin, over your face and neck until absorbed. Follow with moisturizer and reapply through the day as needed. To apply over make-up gently pat without massaging.